You use your teeth every day to bite and chew your food, but how much do you really know about them? The following facts and figures can help you understand your teeth. Baby teeth, also called milk teeth, begin developing soon after birth, but they may not be visible until a child is about six months old. Most people have a full set of baby teeth by the time they are three years old. At age five or six, baby teeth start falling out to make room for adult teeth. By the age of 14, most people have all 32 of their adult teeth. 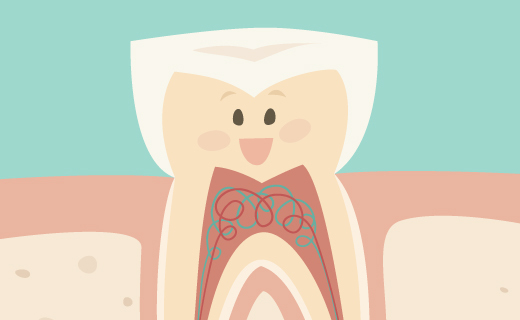 The last teeth to erupt are called wisdom teeth or third molars. These show up in the late teens or early twenties. You have four different types of teeth in your mouth. Incisors are the four front teeth on the top and bottom of your jaw. They are for cutting and biting into food. The visible part of your tooth is called a crown. 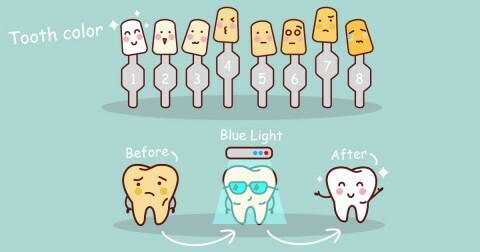 It is covered by protective enamel, which is the hardest substance in the human body.